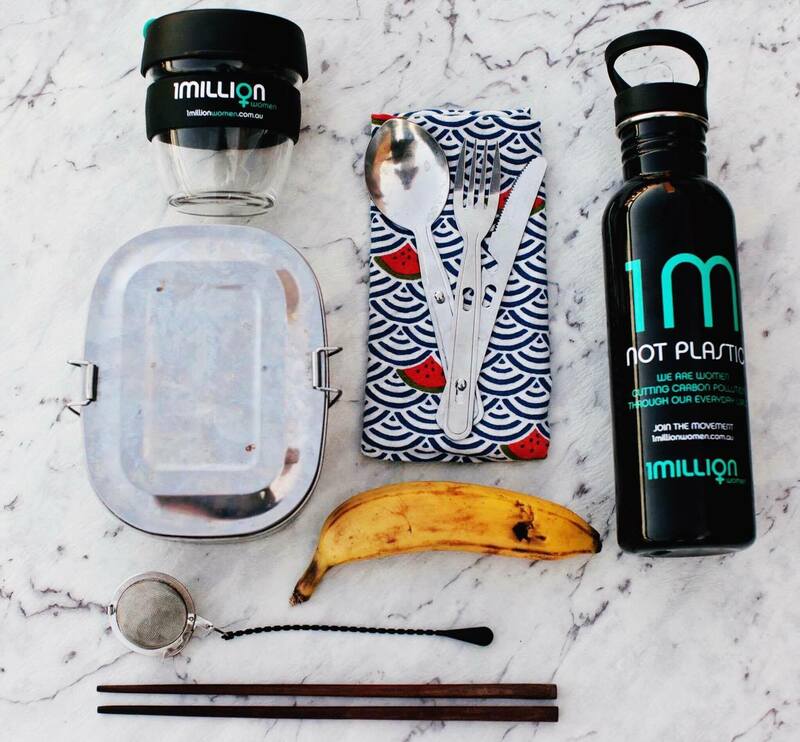 Last year the 1 Million Women team, along with a whole group of lovely ladies from the 1MW community, took on the challenge in order to see how we could live without single-use plastics in our lives.This year we're doing it again. It asks us to rethink our takeaway lunch in a plastic container, pre-packed vegetables or even the plastic bags that you might put your individual produce in when you're food shopping. 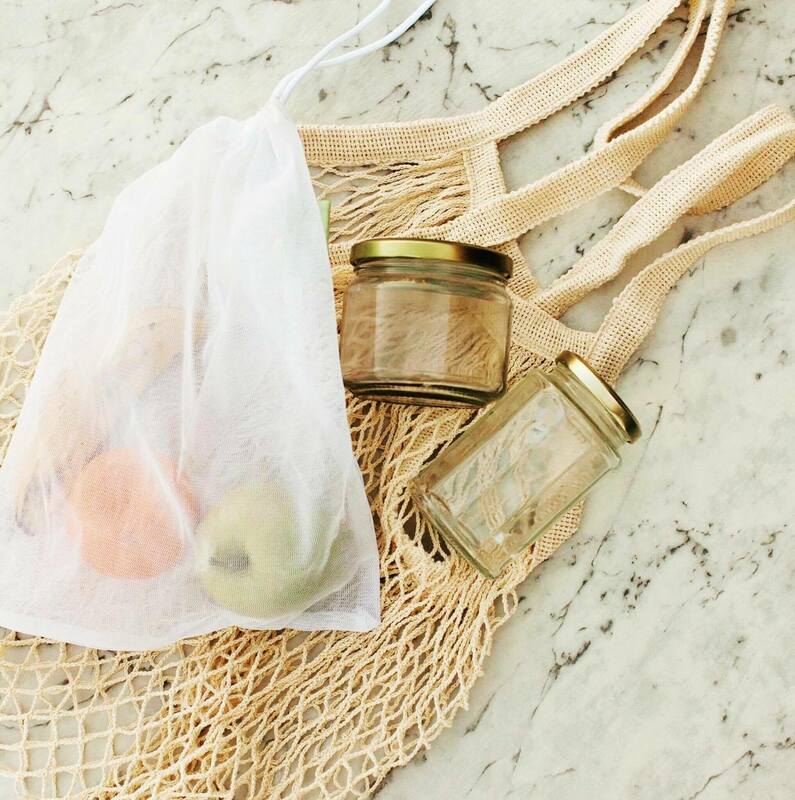 Can you find a bulk store and buy your dry goods in a reusable jar? Can you go to a farmers market and get your veggies without any Gladwrap, rubber bands or plastic tags? Can you have your coffee in a reusable cup instead of the disposables ones choking up garbage bins everywhere? It seems like a daunting task at first; plastic is a pervasive and ubiquitous part of today's society. It's even in your sea salt! But when we step beck from a lifestyle of extreme convenience and question our daily practices, simple and effective solutions often come to light. To set yourself up for success this Plastic Free July we recommend creating yourself a toolkit. A note before we get started: don't rush out and buy everything new. This will cost you a fortune and will generally come wrapped up in a load of packaging. Instead we encourage that you beg, borrow, and thrift as many of these items as you can (then buy new only if you have to). A water bottle: As we're generally never too far from a water source these days you could even repurpose a small old jar. You can half fill it with water then freeze it (be careful not too add too much liquid). When you're ready to go top it up with water from the tap and wrap it in a cloth or handkerchief to absorb the water around it. Otherwise go for something that's designed to last! A coffee cup: Again an old jar can work here in a pinch. 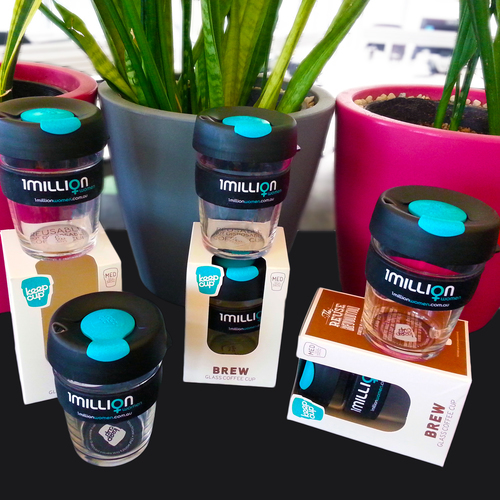 Otherwise you might like to pick up a 1 Million Women keep cup. Note: Aim to steer clean of coffee pod machines. Unless you are using the refillable metal cups they are generally an environmental disaster. Cutlery or chopsticks:If you buy your lunch a lot one of the often forgotten places that plastic seeps in is your cutlery. Keep a set in your bag, drawer, back pocket every time you leave the house! It's a nice idea to wrap them up in a napkin. That way you're also avoiding single-use hand towels. A lunch box: To go hand in hand with your cutlery! Bringing a lunch box (or again, a big old jar) with you means that you can offer it up if you do opt for takeaway food. Most places are happy to put your food into a reusable container instead of something disposable. It feels a bit funny to ask at first, and people might even ask you why. But that's a great opportunity to spread the PFJ message! Bonus: if you're a tea drinker then why not switch to loose leaf tea and a stainless steel strainer. Many of the labels on tea bags have a plastic backing, and the box usually comes wrapped in plastic too (plus tea bags are single-use items which we're aiming to steer clear of anyway). 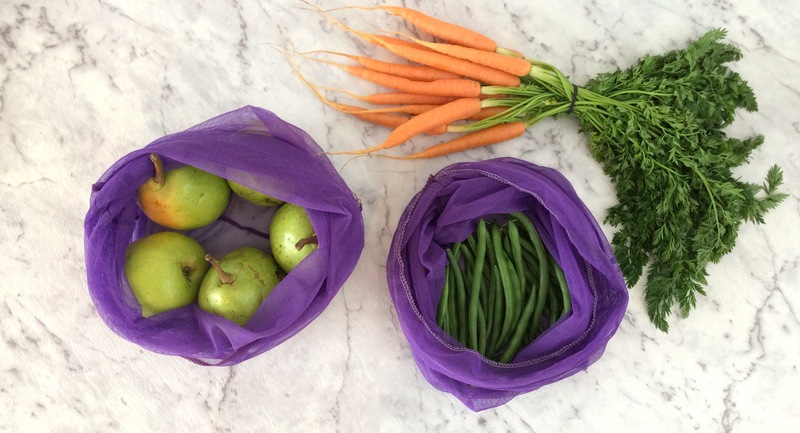 Reusable produce bags: Most of us remember to take our big shopping bags with us (80% of the time at least!) but we often overlook the smaller plastic bags that you put individual amounts of groceries into. Again, you can buy these at various online or check out our DIY for making your own. Bonus: Beeswax wraps are a great alternative to glad wrap (so is using a clear container or the old "put a plate on top of it trick". They can be expensive if you buy them from the markets, but we've gone and done a simple DIY version for you (with a vegan option in the directions). Check it out here. But one of the most important parts of Plastic Free July is not beating yourself up if you fall off the bandwagon. 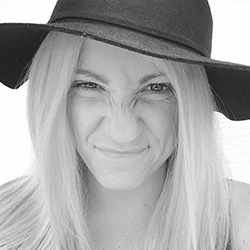 No one is the perfect image of virtue and it's likely that you'll slip up at some stage during the month. That doesn't matter, and it's certainly not reason to throw in the towel. Dust yourself off, pick up those reusable bags and keep fighting the good fight!